That we may accept that even the purest joy we experience in this life necessarily entails suffering. It is with full reliance and trust in God that we are able to accept our suffering in order to fulfill our mission and forward God’s plan of salvation with humility and love. 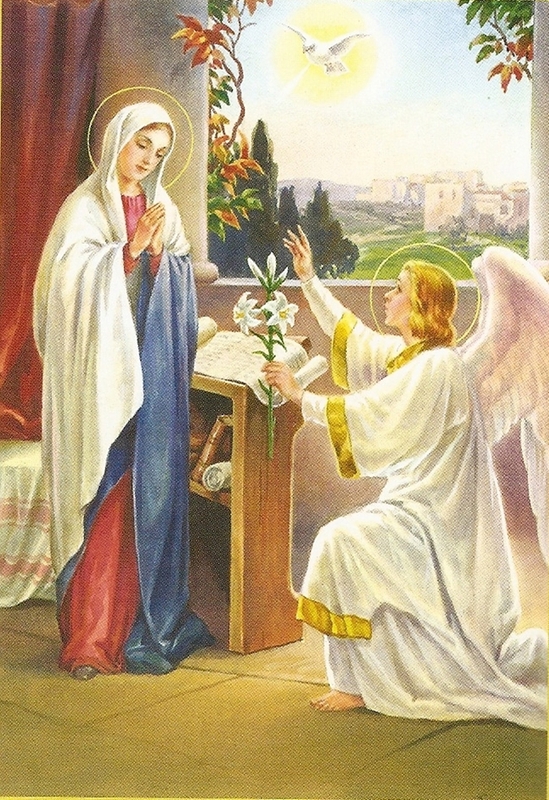 C onsider that an Angel was sent from Heaven to declare to the Blessed Virgin, the choice which God had made of her, to be the Mother of the Eternal Word: She receives this declaration with the most profound humility, and the Son of God becomes incarnate in her by the invisible operation of the Holy Ghost. 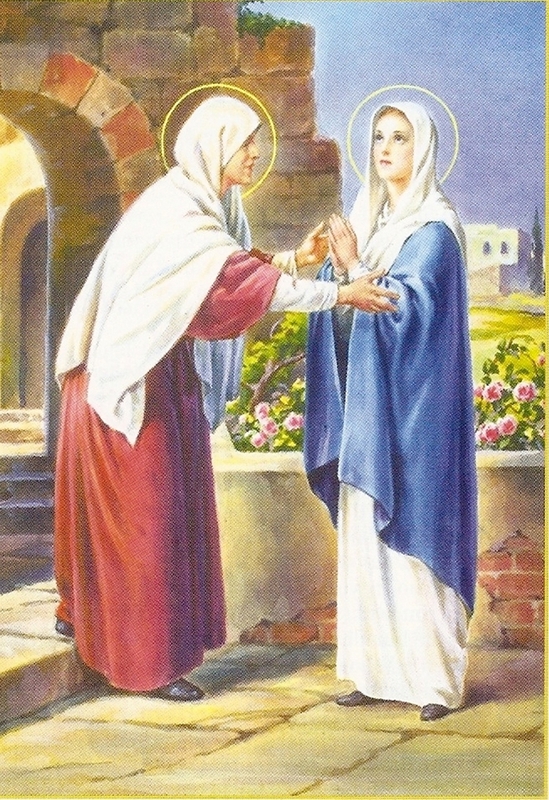 O Holy Mary, Queen of Virgins, through the most high Mystery of Thy beloved Son, our Lord Jesus Christ, wherein our salvation was begun, obtain for us, through thy most holy intercession, light to understand the greatness of the benefit He hast bestowed upon us, in vouchsafing to become our Brother and in giving Thee, His own beloved Mother to be our Mother also. Amen. That our hearts may be visited by The Blessed Mother’s Divine Son, and through His grace, we may always practice brotherly kindness. 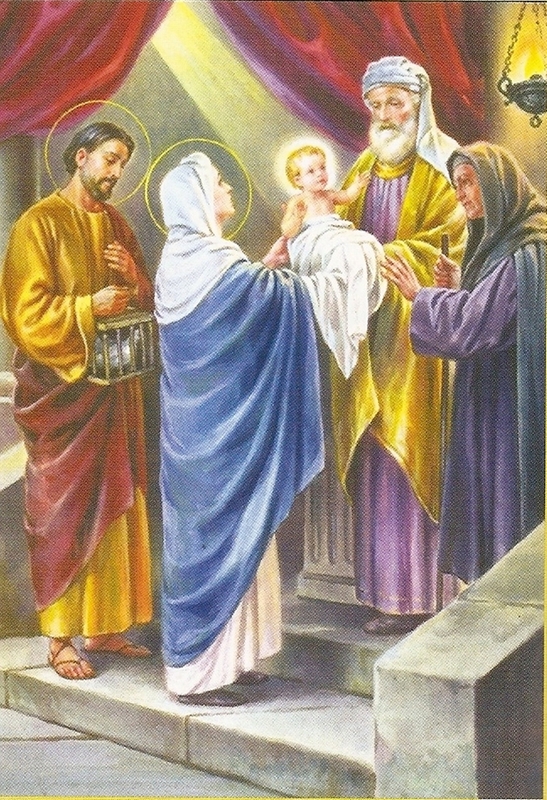 C all to mind how The Blessed Virgin, goes with haste into the mountains of Judea, to visit her cousin St. Elizabeth, where, at her arrival, St, John the Baptist, yet unborn, rejoices in the presence of his Redeemer, and is sanctified in his Mother’s womb. That we may love God in return for His love of us, by becoming detached from the things of this world. 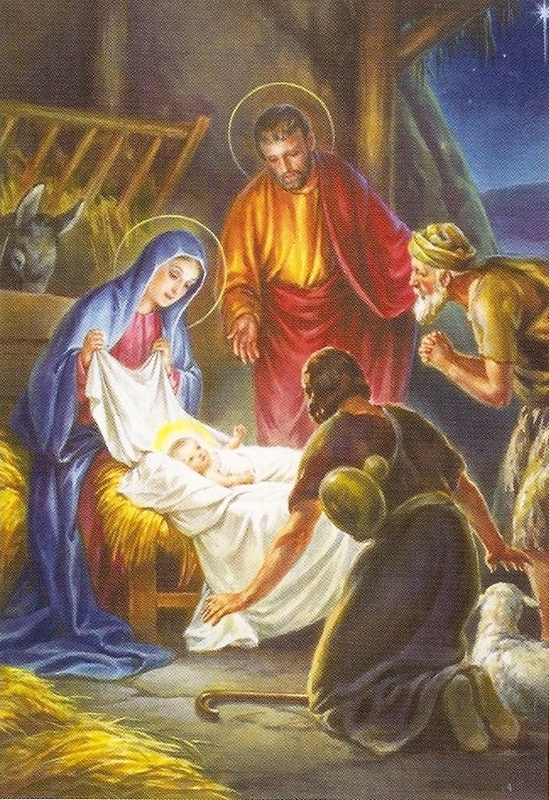 T hink about how The Redeemer of the world was born in a stable, and laid in a manger because there was no room for him in the inn at Bethlehem. Rejoice in the advantages of this humiliation, and endeavour to practise the lessons He teaches here. That we may live the purity bestowed upon our souls by the Sacrament of Baptism and that we may imitate Christ in the practice of that holy virtue. P rostrate ourselves with the wise men, to adore Jeans Christ in the arms of his blessed Mother: instead of gold, frankincense, and myrrh, we may offer him our minds, our hearts, and our whole being, without reserve. Most Holy and Immaculate Virgin! 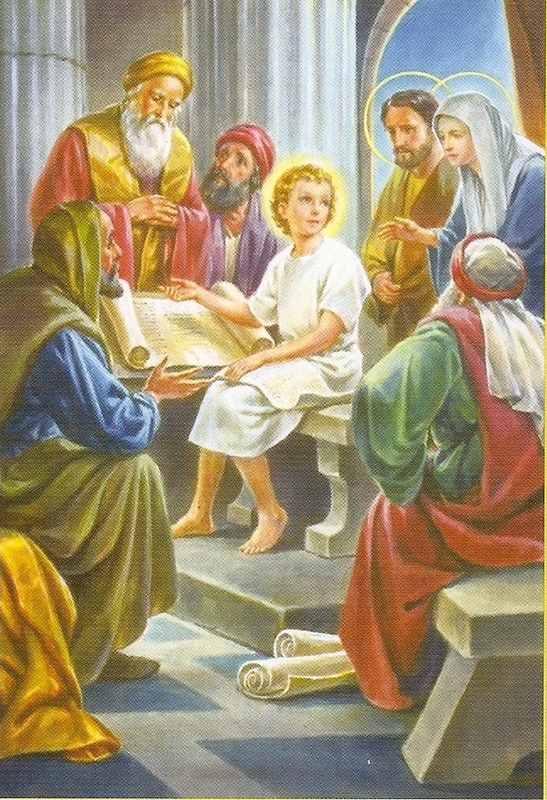 by the unspeakable comfort thou didst feel in the homage paid to our Redeemer, we entreat thee to present him in our name the offering we make of ourselves, that he may receive it more favourably through thee; that we may ever walk faithfully by the light of his grace, until we arrive at the possession of himself in heaven. Amen. That we may seek Jesus and find Him in His Holy Catholic Church and never to be separated from Him.